I've never considered myself a life hacker. I didn't even know the notion existed a year ago. And yet, I have my very own lifehack since several years ago when I gained a lot of muscle mass. A friend today suggested I put it out there. Hack: Cardboard between the mattresses. If you are muscular and/or heavy, while your sleeping partner isn't, the choice of mattress can be too hard for comfort (sic.). The problem is that there often aren't hard enough mattresses, and if there are, nobody else but you would enjoy sleeping on them. Also, I want different amount of support for different parts of my body. 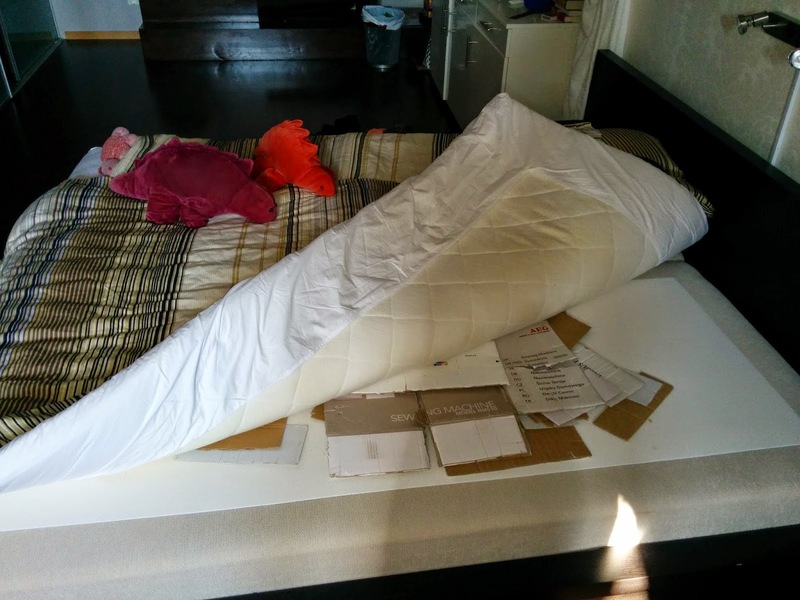 My solution is to put pieces of standard cardboard between the upper, thinner mattress (the one you fold your bedsheets around; approximately 5-10cm/2-4" thick) and the thick spring mattress (the actual bed, usually 20-40cm/8-16" thick). Distribute the cardboard where you want support; for me its mid-body, in particular around the hip. With this simple "hack", two people of very diferent body types can sleep together, and I get support in the right places so I sleep straight with robust hip support, while still laying my head where it's as soft as I want and need to get a good night's sleep. A related "hack" is to buy "envelope" bedsheets where the corners are sewn like pockets. They are a little troublesome to put on - it takes a couple of minutes rather than 30 seconds - but it's worth it because then they stay in place. In fact, your bed continues to look like a freshly made military bunk bed from the minute you put on the bedsheet until you decide to take it off for laundry. Post a picture of your set-up? 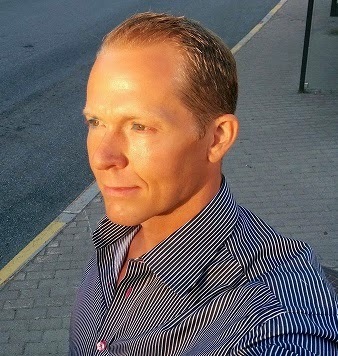 Lifehacks have always bothered me in that a lot of people turn to them thinking they will drastically improve their lives, and then don't bother to shift their lifestyle to actually improve themselves. I'm glad you hadn't heard of them before. A neat one none the less.